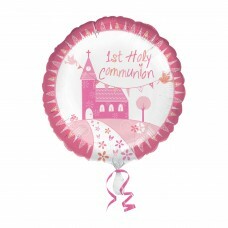 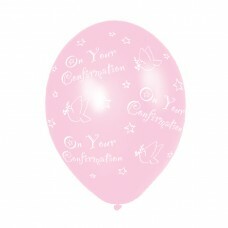 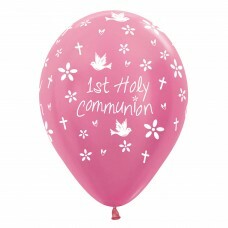 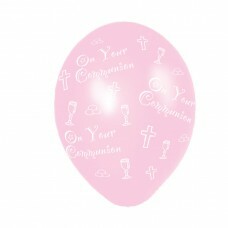 Confirmation (Pink) Printed Latex Balloon - 11"/27.. 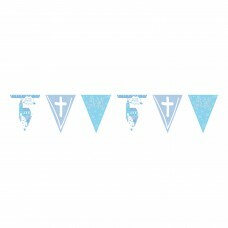 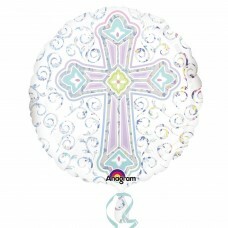 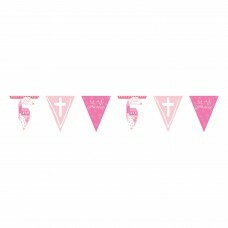 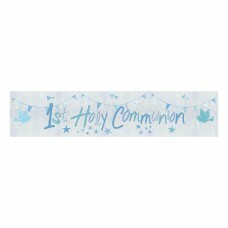 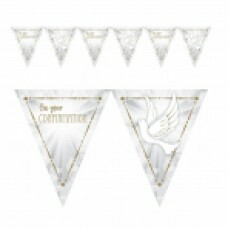 Confirmation Blue Printed Latex Balloon - 11"/27.5..
Communion Printed Blue Latex Balloons 27.5cm - 10 ..
Communion Printed Pink Latex Balloons 27.5cm - 10 ..
1st Holy Communion Felt Illustrated Letter Banner ..
Radiant Cross Blue Pennant Banner -12 PC..
Radiant Cross Pink Pennant Banner -12 PC.. 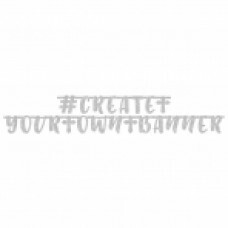 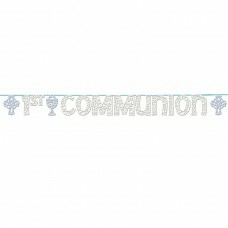 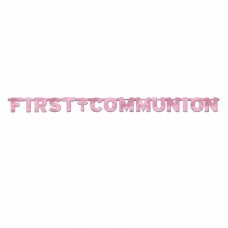 Pink Holy Communion Letter Banner - 1.2m x 9.5cm -..
First Communion Blue Foil Letter Banner - 2.6m x 3..
First Communion Pink Foil Letter Banner - 2.6m x 3..
Radiant Cross Blue Mini Cascade Centrepiece - 21.5..
Radiant Cross Pink Mini Cascade Centrepiece - 21.5..
Blue Paper Lantern Garland 3.65m - 6 PKG.. 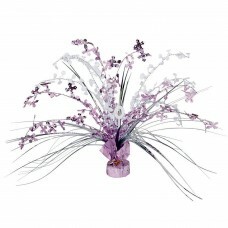 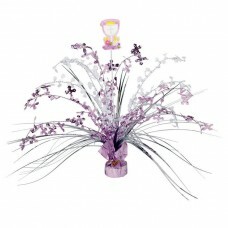 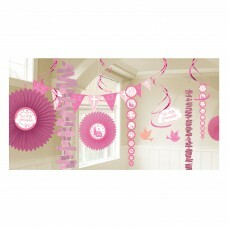 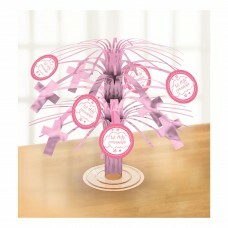 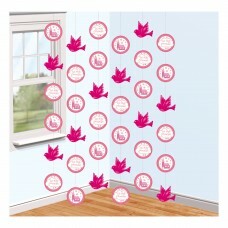 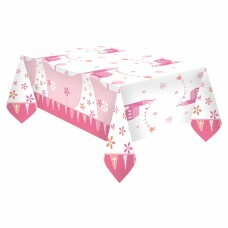 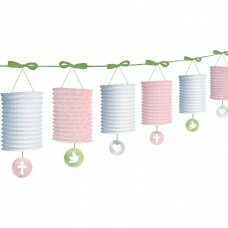 Pink Paper Lantern Garland 3.65m - 6 PKG..
Large Square Paper Plates 25.4cmWAS ?3.45, NOW ?2.. 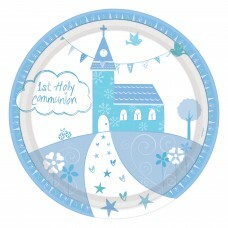 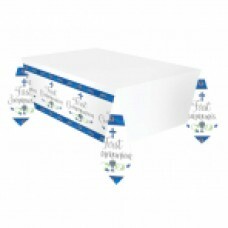 Blessing Blue Square Paper Plates 25.4cm - 12 PKG/.. 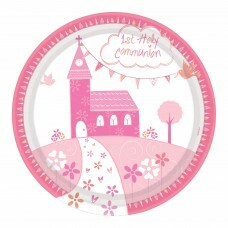 Blessing Pink Square Paper Plates 25.4cm - 12 PKG/.. 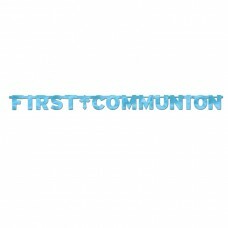 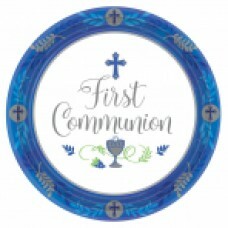 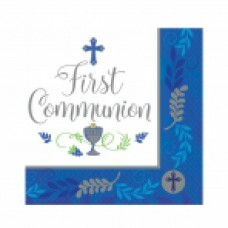 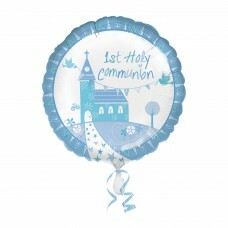 Blessing Blue Square Paper Plates 17.7cm - 12 PKG/..
Christening Blue Latex Balloons 11"/27.5cm - 6 PKG..
Communion Church Blue Buffet Kit - 6 PKG/12..
Communion Church Blue Confetti 14g - 6 PKG..
Communion Church Blue Paper Cup 266ml - 6 PKG/8..
Communion Church Blue Decoration Kit - 6 PKG/18..
Communion Church Blue Favour Boxes 7.5cm x 4.5cm -..
Communion Church Blue Holographic Foil Banner 2.7m..
Communion Church Blue Mini Cascade Centrepiece 19c..
Communion Church Blue Holographic Foil Pennant Ban..
Communion Church Blue Paper Plates 23cm - 6 PKG/8..
Communion Church Blue Standard Foil Balloons S40 -..
Communion Church Pink Buffet Kit - 6 PKG/12..
Communion Church Pink Paper Cup 266ml - 6 PKG/8..
Communion Church Pink Decoration Kit - 6 PKG/18..
Communion Church Pink Favour Boxes 7.5cm x 4.5cm -..
Communion Church Pink Mini Cascade Centrepiece 19c..
Communion Church Pink Lincheon Napkins 33cm - 6 PK..
Communion Church Pink Holographic Foil Pennant Ban..
Communion Church Pink Paper Plates 23cm - 6 PKG/8..
Communion Church Pink Standard Foil Balloons S40 -..
Communion Church Pink String Decorations 2m - 6 PK..
Communion Church Blue Lincheon Napkins 33cm - 6 PK..
CP GLTR FIRST COMM BLUE..
CP GLTR FIRST COMM PINK..
New Communion Pattern - Blue 10 1/2"" ROUND PLATE..
New Communion Pattern - Blue 7""ROUND PLATE..
New Communion Pattern - Blue LN..
New Communion Pattern - Blue PLASTIC TC..
New Communion Pattern - Pink 10 1/2"" ROUND PLATE..
New Communion Pattern - Pink 7"" ROUND PLATE..
New Communion Pattern - Pink LN..
New Communion Pattern - Pink PLASTIC TC..
Communion Church Blue Balloon Weight - 6 PKG..
Communion Church Pink Balloon Weight - 6 PKG..
Blessings Blue Foil Standard Balloons - S40 5 PC..
Communion Pink Latex Balloons - (All Over Print) -.. 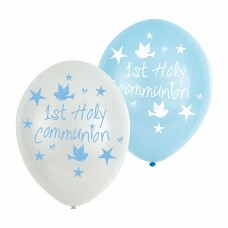 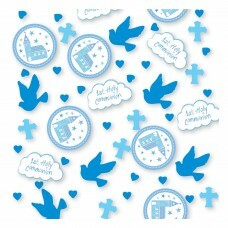 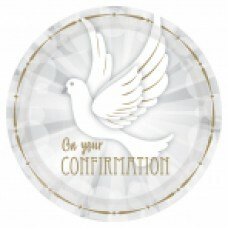 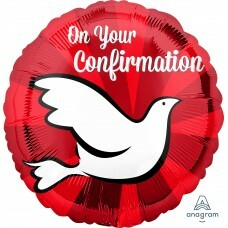 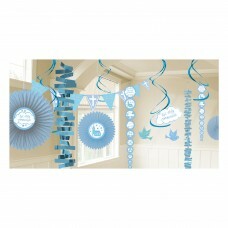 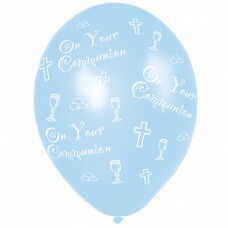 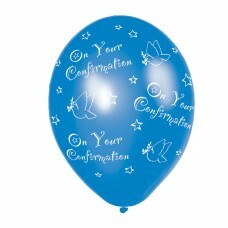 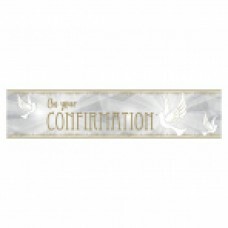 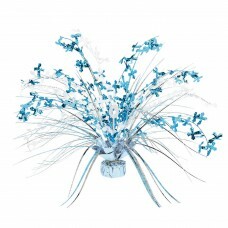 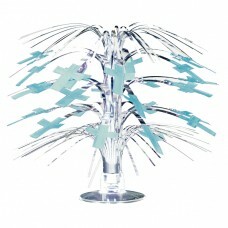 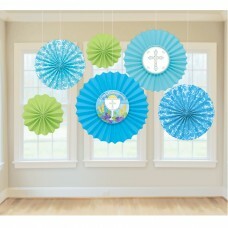 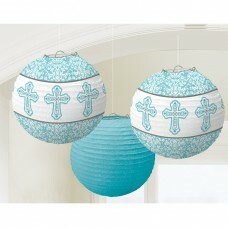 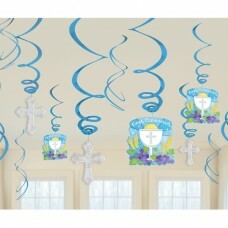 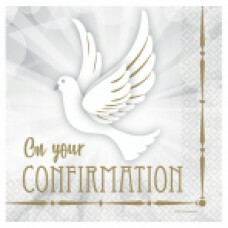 Confirmation Blue Latex Balloons - (All Over Print.. 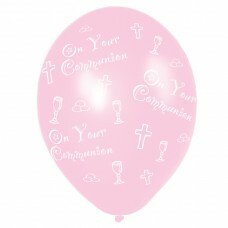 Confirmation Pink Latex Balloons - (All Over Print..
Communion Blue Latex Balloons - (All Over Print) -..
Communion Pack Blue Cutouts - 9 PKG/13..
Communion Pack Pink Cutouts - 9 PKG/12.. 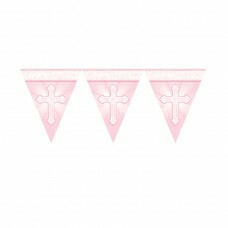 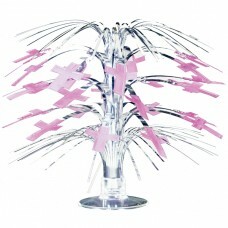 Pink Communion Spray Centrepieces - 6 PKG..
Communion Blue Paper Fans Decorations - 6 PKG/6..
Communion Pink Paper Fans Decorations - 6 PKG/6..
Blue Religious Ring Garlands - 18 PKG.. 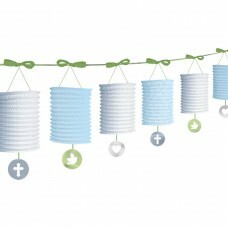 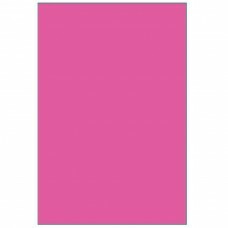 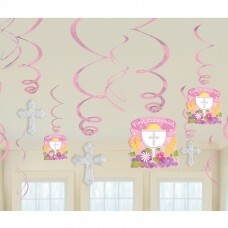 Pink Religious Ring Garlands - 18 PKG..
Blue Paper Printed Lanterns - 12 PKG/3.. 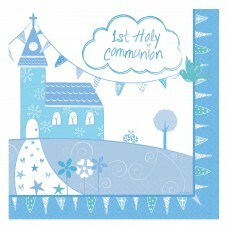 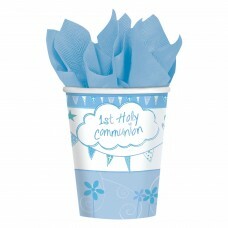 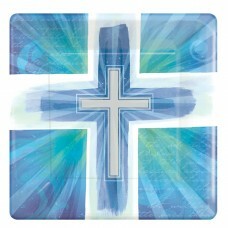 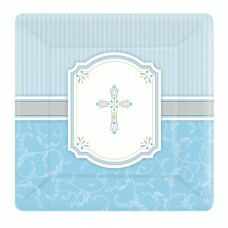 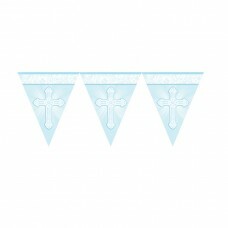 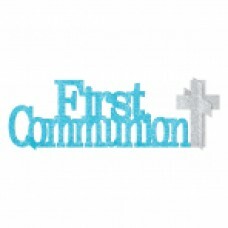 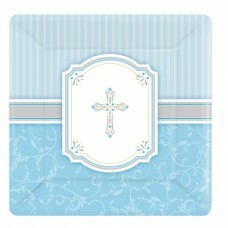 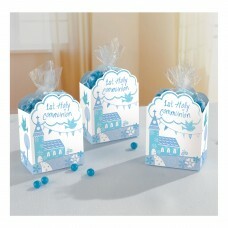 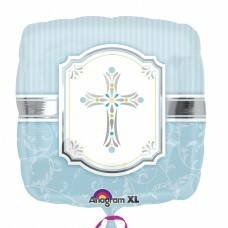 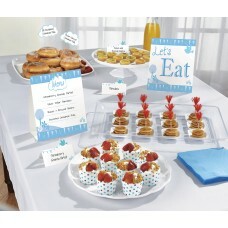 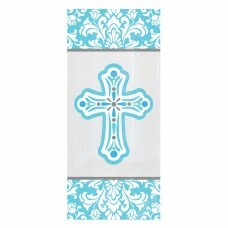 Religious Small Blue Party Bags - 12 PKG/20.. 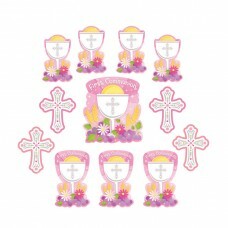 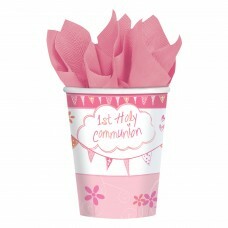 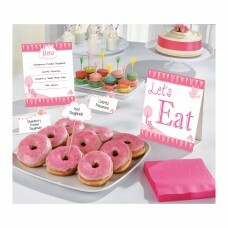 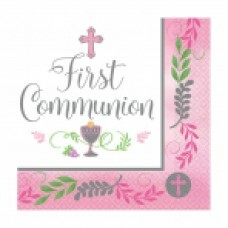 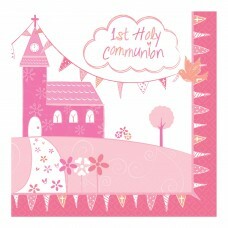 Religious Small Pink Party Bags - 12 PKG/20.. 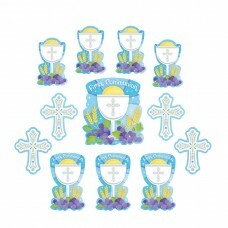 Religious Blue Party Picks - 15 PKG/36.. 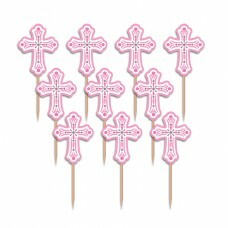 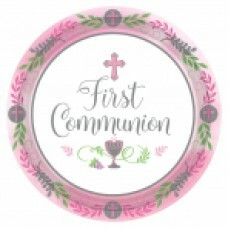 Religious Pink Party Picks - 15 PKG/36..
Communion Blue Swirls Decorations Pack - 6 PKG/12..
Communion Pink Swirls Decorations Pack - 6 PKG/12..